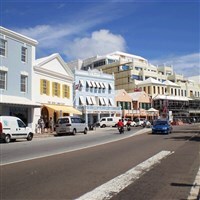 Ride our deluxe motorcoach to the Baltimore Cruise Pier to board the Grandeur of the Seas to the beautiful island of Bermuda! Please call for reservations! Guaranteed Departure! Motorcoach Transportation to Cruise Pier - no flying! Board the "Grandeur of the Seas". Departure from Baltimore Cruise Pier at 4:00 pm. 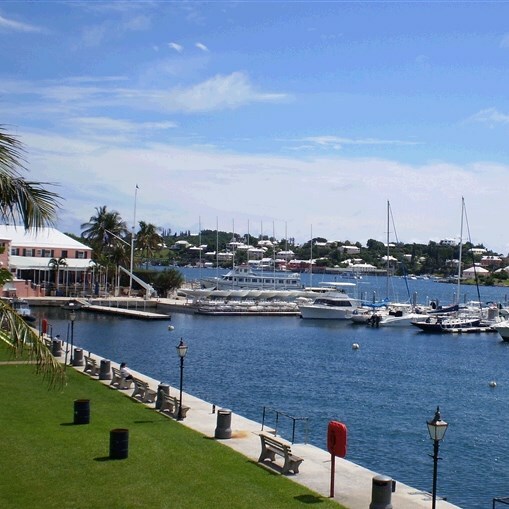 Port of Call: King's Wharf. Ship docks at 1:00 pm. Passengers can come and go, on and off the ship at their leisure. Port of Call: King's Wharf. Ship departs at 2:30 pm. Disembark at Baltimore Cruise Pier at 7:00 am. Depart for Pittsburgh. 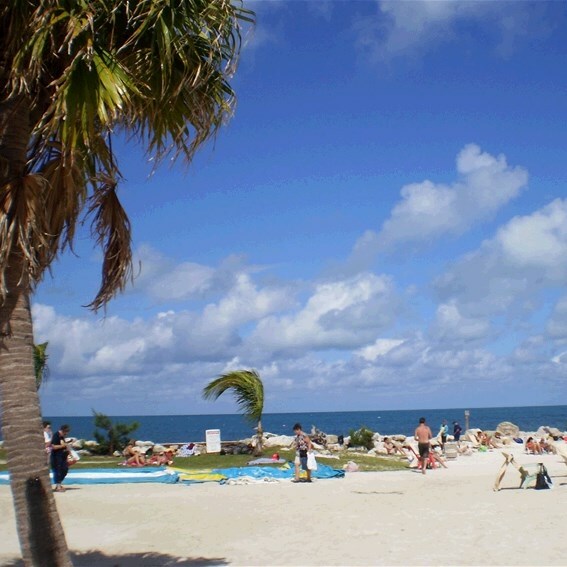 Includes: Motorcoach transportation, cruise, stateroom accommodations, entertainment and most meals aboard ship, baggage handling, shipboard gratuities, port charges, and government taxes. Note: Valid passport is required.